Gaming’s favorite brit is back to give us a close look at a few various aspects of the upcoming Guild Wars 2. It’s a full 30 minutes continuous first person gameplay focusing on the unique gameplay qualities of the thief class, as well as a progression through a chain of dynamic events. In addition to checking out the pretty graphics and listening to Mr. Bain’s delightful accent, TB also editorializes a bit and offers his personal opinions on a few unique game mechanics. In particular he praises the dynamic quests, which happen whether or not the player is involved. They, in his estimation, go a long way towards making the game feel like a living world. He also praises the combat system’s ability to change according to your equipment, and gives us a look at bundles, which you can use to get brand new abilities to complete certain objectives. So what do you guys think? Is this stuff appealing? 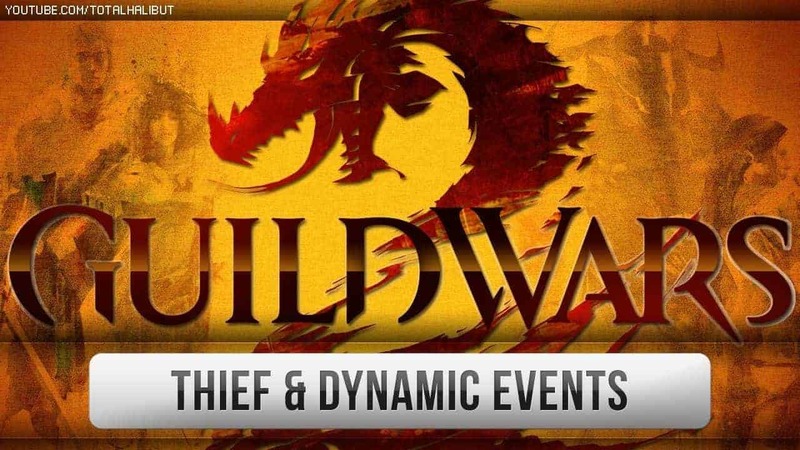 Can Guild Wars 2 take on the heavy hitters of the MMO world?